Our all products comes with ONE YEAR LIMITED WARRANTY and support. you can extend the warranty with us to extends your coverage to two years from the original purchase date of your product. 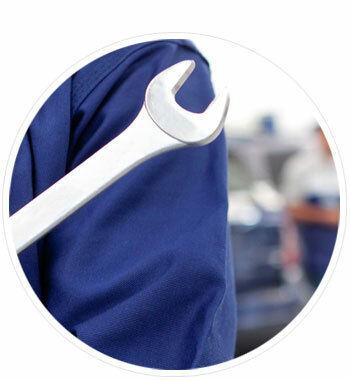 Elite provides genuine spares, repairs and Annual Maintenance Contract for our products. The clients choose us because of our clear & precise business policies. We have gained lots of appreciation in the market for our best quality products range and we are able fulfill the ever changing needs of our clients in an effective manner. All the procurement process is accomplished with the help of latest machines & tools, so that no defect remains untouched from our quality inspectors. Elite strive to provide you best-in-class customer care services at all time irrespective of the service request placed by you. To facilitate the same, we have deployed experienced professionals within the team who can be contacted anytime during our working hours. We also follow a structured mechanism for catering to your service requests which involves, taking a note of it, forwarding it to relevant team , scheduling the task, keeping a tab on the status and obtaining feedback from you. We hope that you would continue to use and enjoy our services at all times.